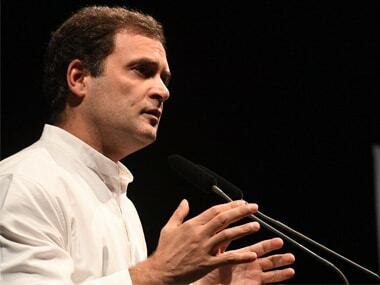 Congress president Rahul Gandhi's address to the Indian Overseas Congress in Berlin in Germany on Thursday night could not be aired 'live' due to a technical glitch, the party said. 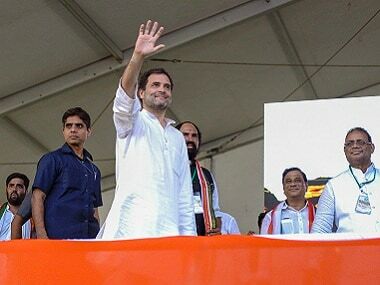 Congress president Rahul Gandhi on Tuesday left for a four-day tour of the United Kingdom and Germany, where he is likely to hold interactions with the Indian diaspora and meet foreign dignitaries. 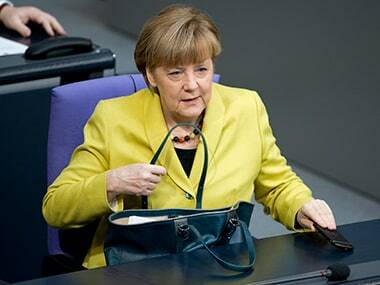 Germany cycling legend Kristina Vogel suffered spinal injuries in a collision during practice, for which she underwent surgery in Berlin. 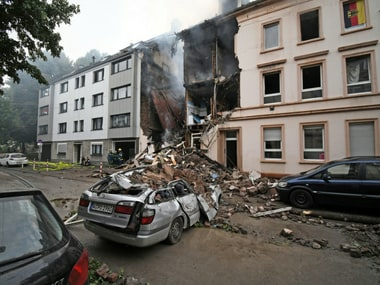 Twenty-five people were injured, four of them severely, when an explosion destroyed an apartment building in the western German city of Wuppertal, police said Sunday. 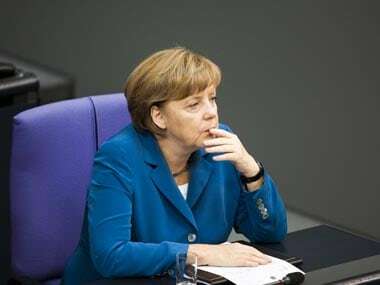 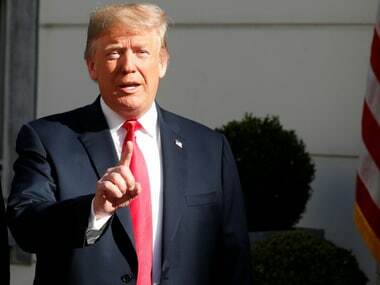 German Chancellor Merkel has said that she expects 'contentious discussions' in the G7 summit due to the differences with president Donald Trump regarding trade, climate and security. 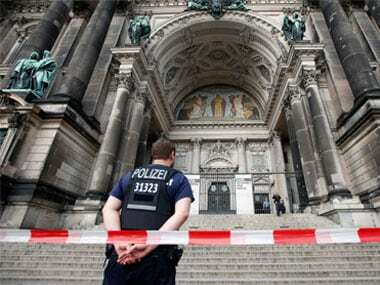 Berlin police shot and wounded a 53-year-old Austrian man who yelled and waved a knife inside the cathedral in the center of the German capital on Sunday, a police spokesman said.